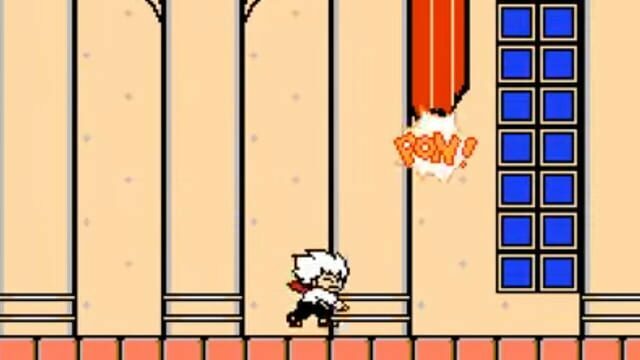 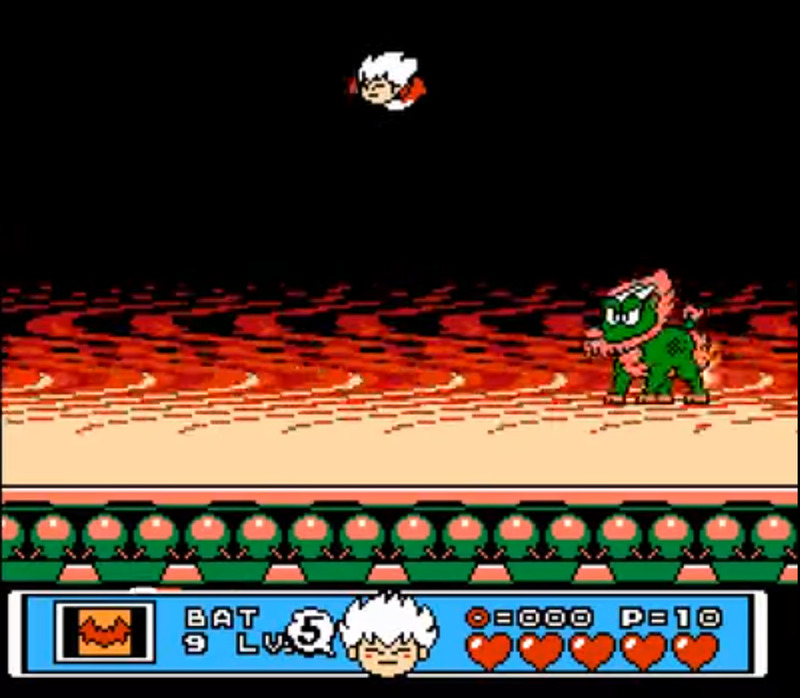 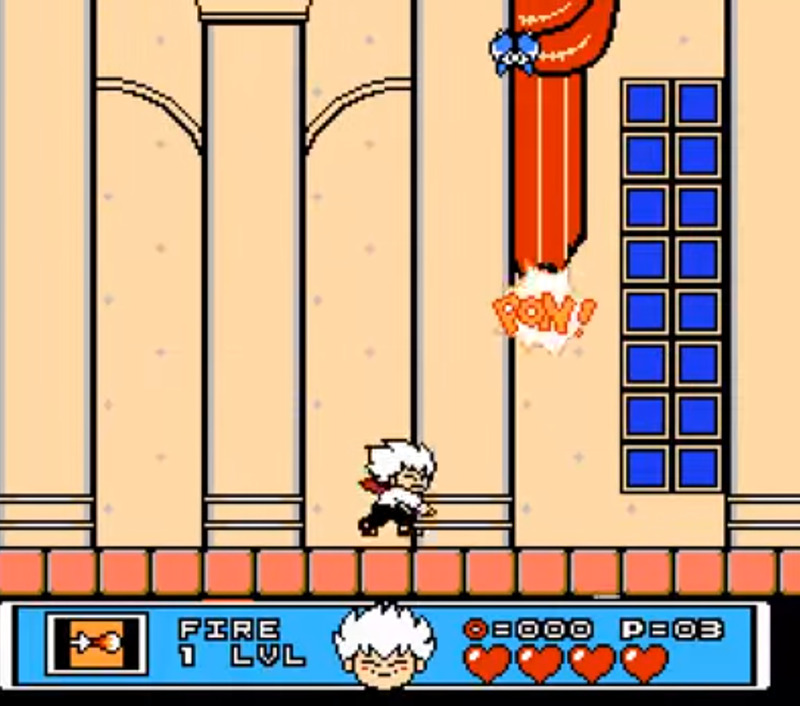 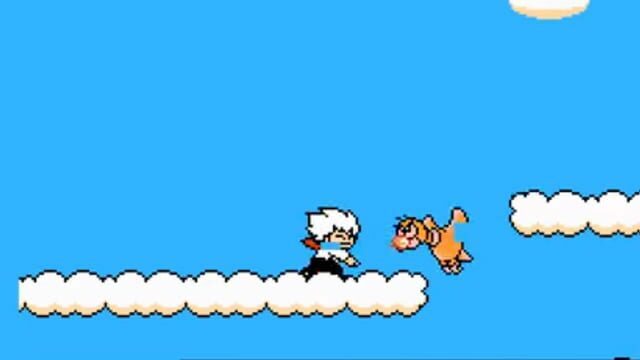 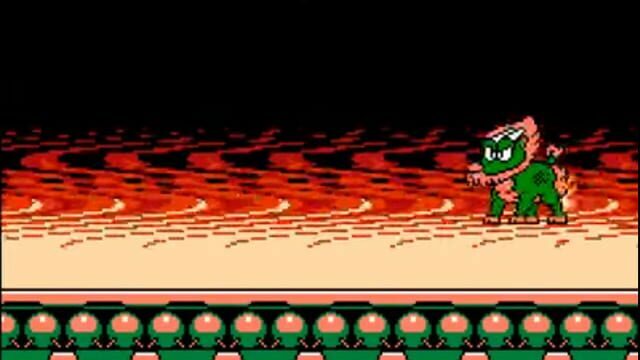 Akumajō Special: Boku Dracula-kun is a platformer video game made by Konami. 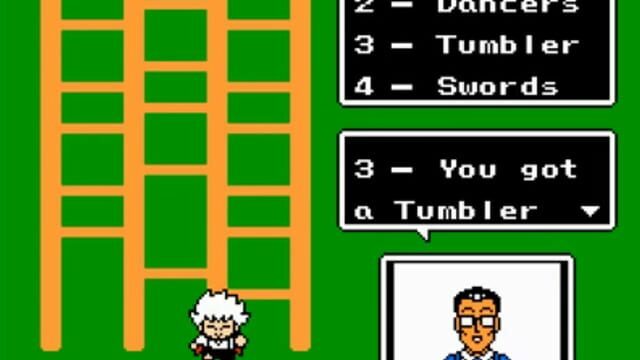 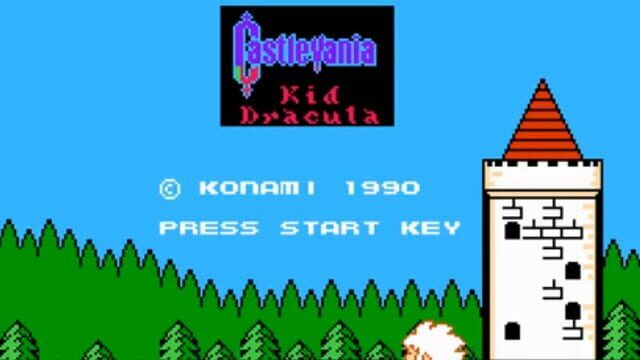 It was released only in Japan for the Famicom on 19 October 1990. 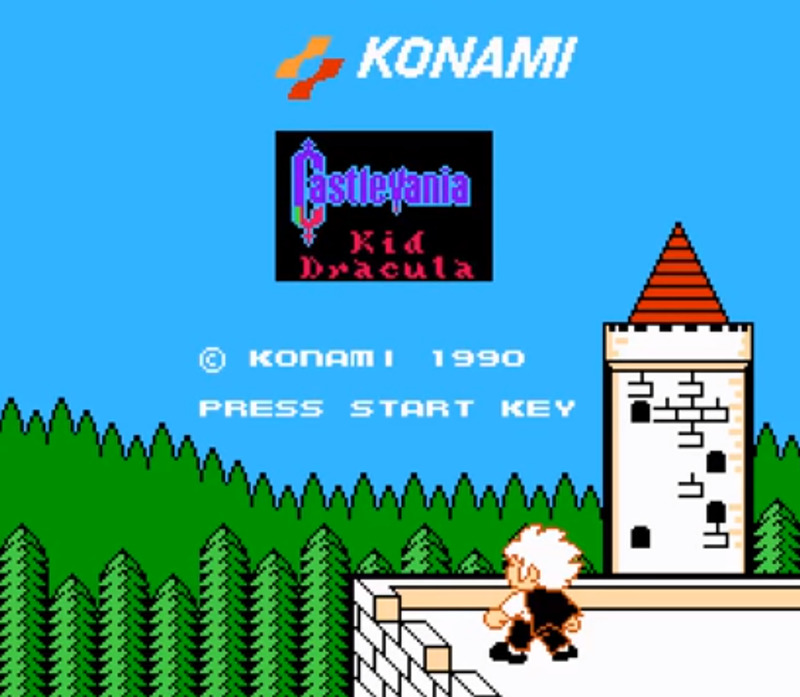 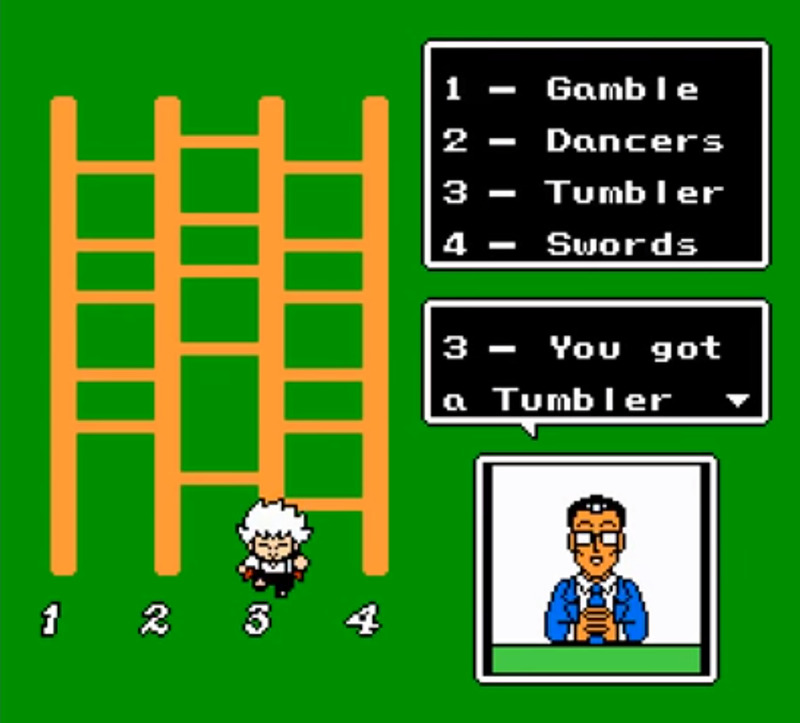 It is considered a parody of the Castlevania series. 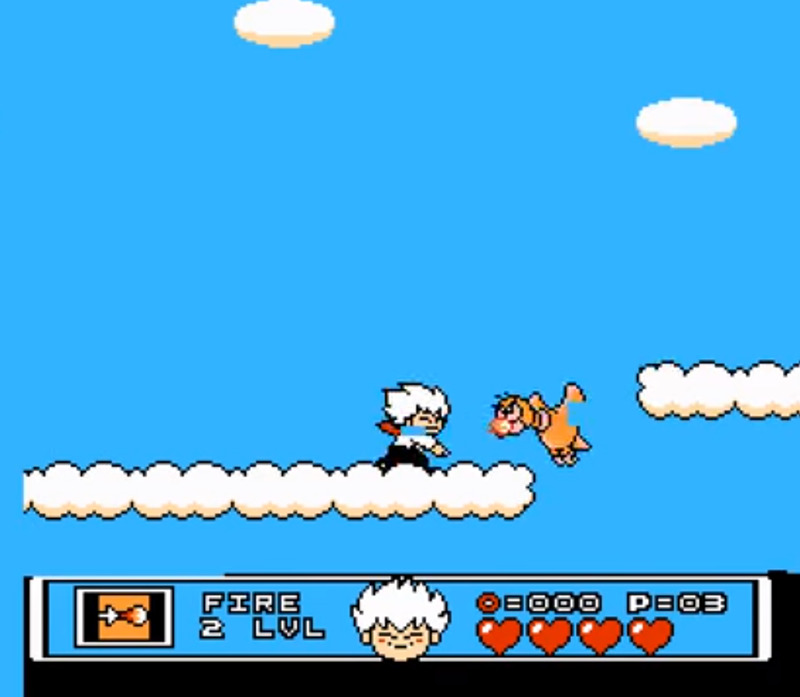 A version for mobile phones was also released on 30 June 2006 in Japan only.